Chateau Ste. Michelle 1980 Cabernet Sauvignon. How and why did Woodinville become Washington’s premier wine hub? In one simple answer, Chateau Ste. Michelle. Ste. Michelle is the singular reason though there are a multitude of variables that have contributed to Woodinville’s rise in stature as Washington’s go-to place for Washington wine. 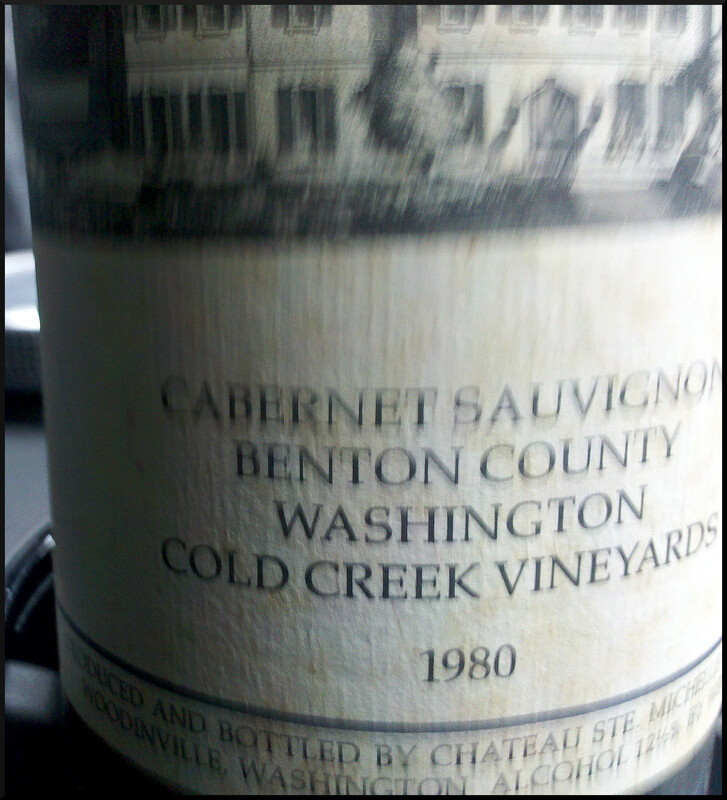 Read more – How wine put Woodinville on the map.